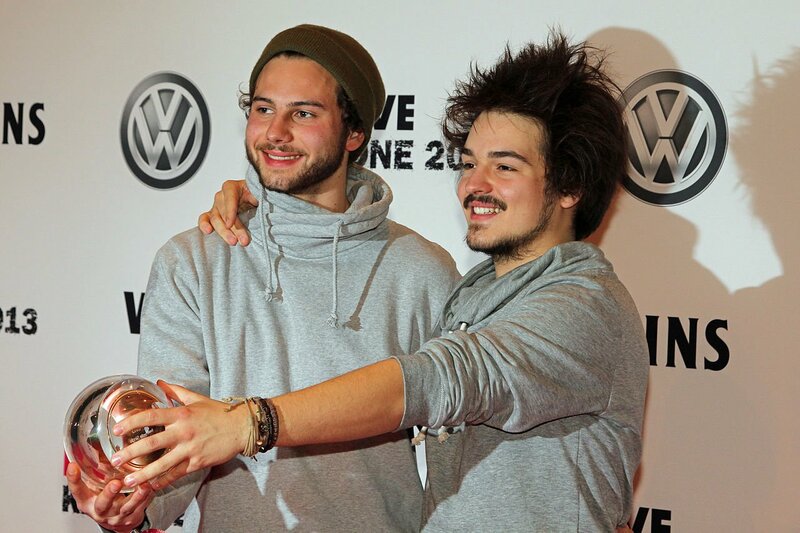 Regardless of level of interest in the band, many know Milky Chance from their 2013 hit “Stolen Dance,” a track from their previous album, Sadnecessary. The band extends their previous success into their second album, Blossom, confirming their unique indie and electronic-infused style. Singer/songwriter Clemens Rehbein and DJ/instrumentalist Phillip Dausch have complied a total of 14 tracks for the album, six being acoustic versions to offer a different take on certain tracks. The duo launched the album March 17, and the first track, “Blossom,” shows they are moving in the right direction. Not only are they beginning to show the positivity their unique style can yield, but they’re also showing the positivity from blossoming in a relationship. The song explores the comfort and proximity that can accompany a leap of faith when lending trust to another being. “Firebird” and “Clouds” follow this same pattern of admiration through descriptions of warmth, guidance and strong radiation of love. It is evident within these two tracks, Rehbein is longing for this lost love, or further appreciating all she does. The band also takes time to reflect on contemporary society and undesirable factors that are often encountered. “Peripeteia,” defined as a reversal of a certain fortune or change in desirability, describes the typicality of “losing sensitivity” and becoming unwilling to love or accept love. “Losing You” shows another familiar circumstance of false information being passed around. Although Rehbein seems confused after hearing rumors, he becomes aware of the necessity to confirm his love for a certain someone. “Cocoon” and “Stay” discuss the idea of past mistakes and Rehbein’s willingness to make up for them. While “Stay” focuses on his realization he may have caused too much trouble and there is little hope for his love to stay, “Cocoon” attempts to find a sacred place for them to heal and mend their connection. Amid various themes within tracks, “Bad Things” seems to stand out from them all. The track is unique with the featuring of Izzy Bizu’s vocals, and portrays a relationship that seems to be running out of time. Neither side seems to be focused on the destination, but rather enjoying the journey with each other. Contrary to what the title may suggest, the commitment seems to make the “bad things” disappear. Dausch introduces something completely new within “Piano Song.” Branching off of the typical instrumentals and electronic input, the only sound behind the vocals is the piano. 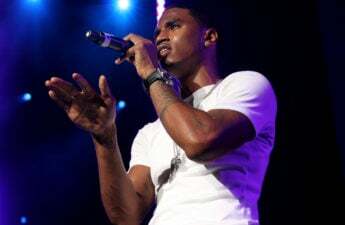 The track offers a refresher from the style they have established, while keeping the lyrics consistent, in terms of style, to their previous work. 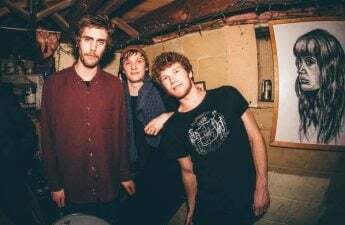 Though Rehbein’s lyrics may be admired more, it is not easy to forget the unique and catchy instrumentation Dausch brings to the table. The combination of these factors makes for a great second album, and hopefully more to come.